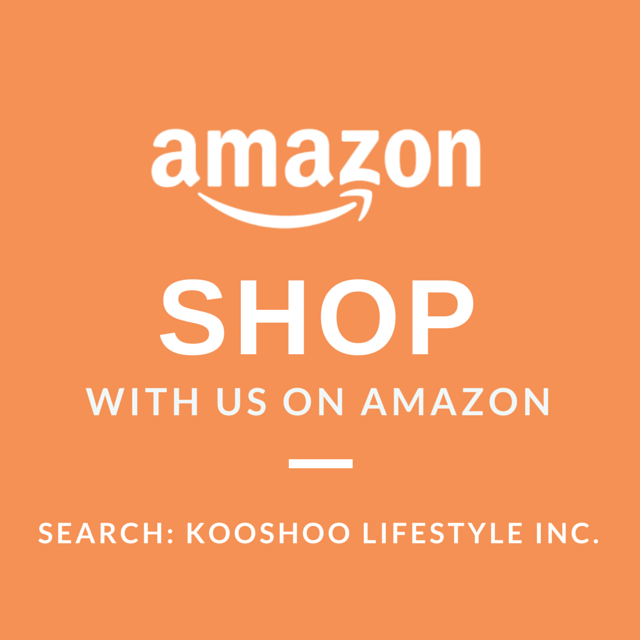 KOOSHOO Kindred Spirits: a Way of Life. 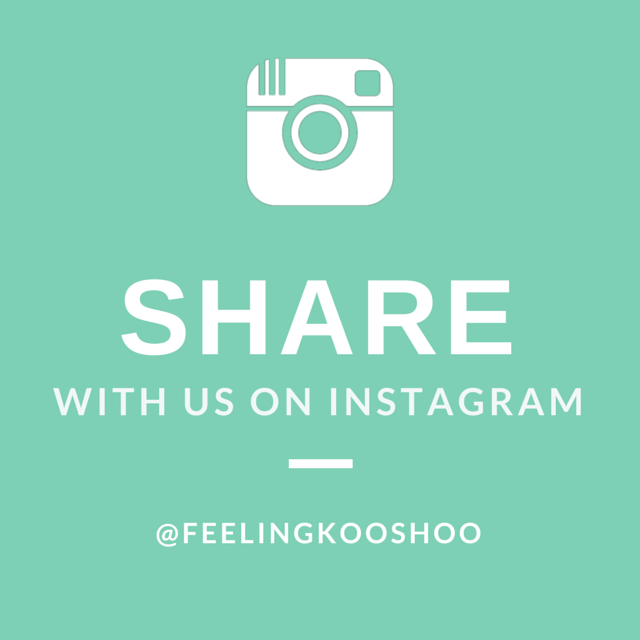 Kooshoo is a Norfolk Island word that means "feeling good". 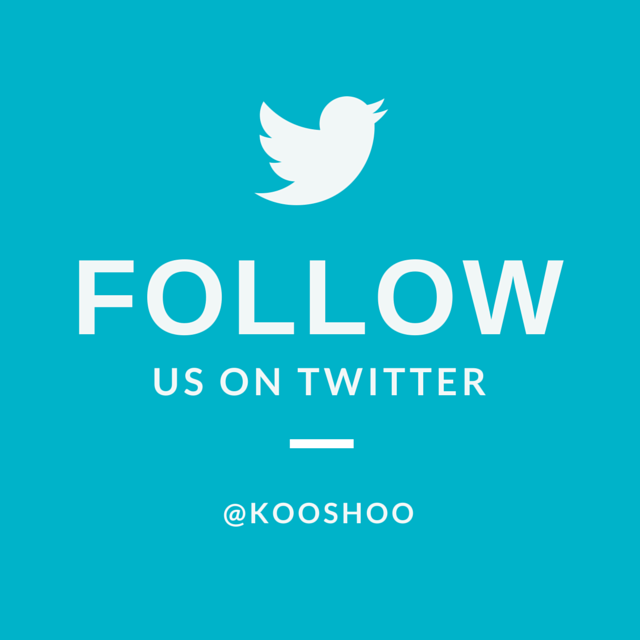 With every decision in our life - both personal and professional - we ask ourselves: "will this decision leave us and others feeling kooshoo?" This has led us to create a business that uses only the finest organic and natural materials, that ethically manufactures with family businesses, that dyes artisanally in a solar powered dye house, that packages in biodegradable and/or recycled packaging and that gives a percentage of profits to charity. In other words, it's our foundation as a business and also as people. 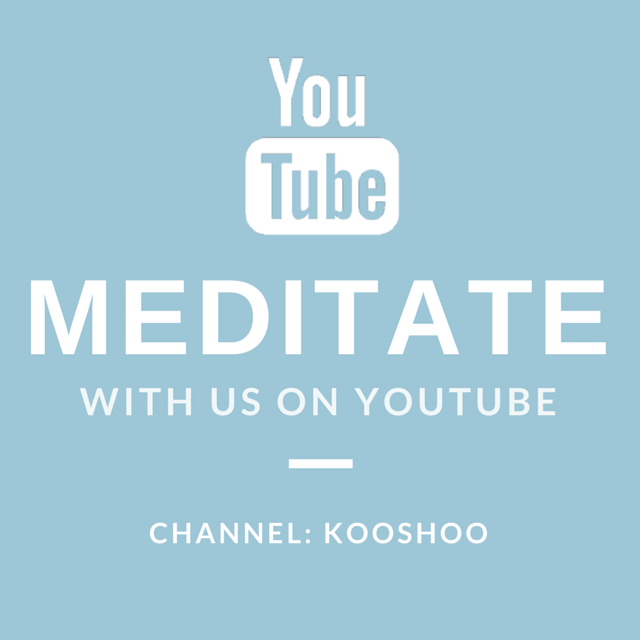 There are so many inspiring, uplifting, motivating people in the world also living a kooshoo lifestyle. Our goal with our new Kindred Spirit program is to collaborate with those people - yoga teachers, athletes, role models, community leaders, etc. - to create a collective of like-minded souls uplifting others and each other. 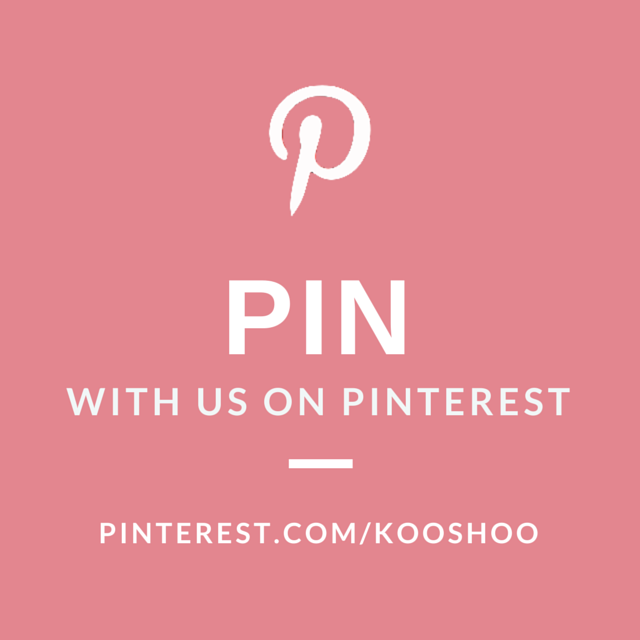 If you'd like to become a KOOSHOO Kindred Spirit- or know someone who should - then please write to us at connect@kooshoo.com and tell us why you'd be a good fit. 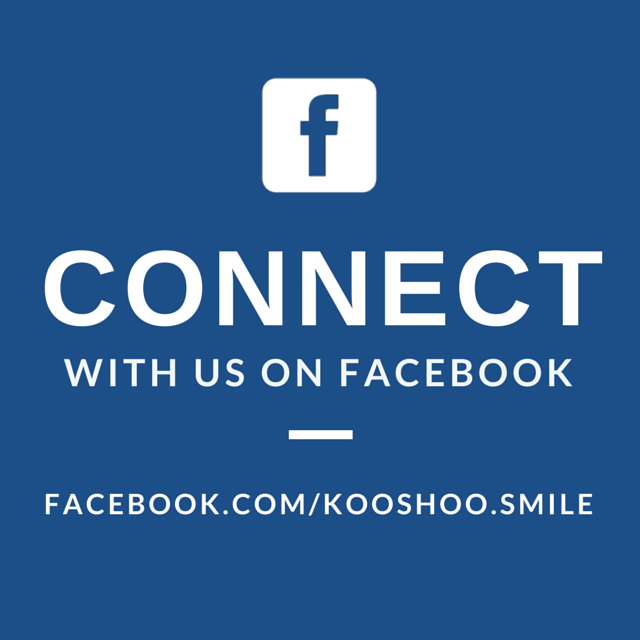 We'd love to meet you and collaborate together going forward! There are 5 yoga teachers in our family who all trace their introduction to yoga back to Maria. She's one of the most inspiring women we've ever met and a celebrated teacher both in her home community of Victoria, BC, and internationally. She has taught yoga worldwide, inspiring thousands along the way, including Sting and Alicia Silverstone. Photographer extraordinaire, talented yoga teacher and dear friend. Eleni has an uncanny eye for capturing beauty in a moment. Likewise, she has an uncanny ability to make all those around her feel kooshoo. Combined, those elements make for the perfect photographer partner. Many of the lifestyle shots you've seen from us (especially the Greek photos) are her work and we can't wait to collaborate more together in future.